Lysaght is one of Australia's oldest and leading manufacturers of steel building products. 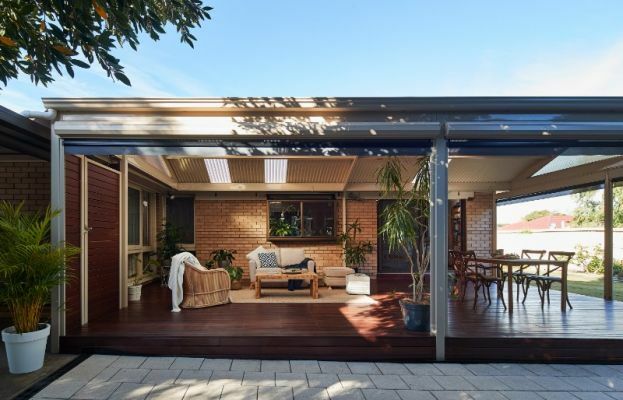 Made from 100% Aussie steel, our products are extensively performance-tested, come with a BlueScope warranty, and offer our customers confidence and peace of mind. 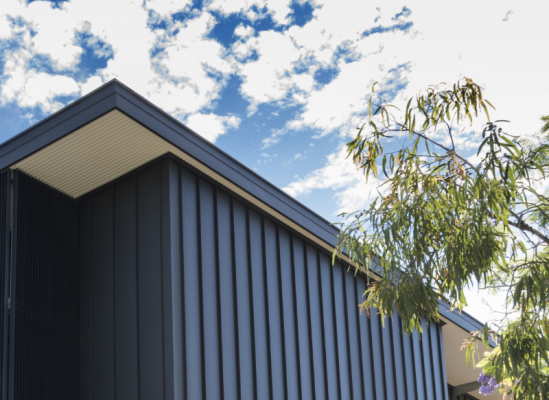 We have an extensive range of finishes, including COLORBOND® steel, COLORBOND® steel Matt and COLORBOND® Metallic steel. With branches across the country there's a local Lysaght representative who can answer any enquiry on 13 30 38. Find more information on our website www.lysgaht.com or follow us on Instagram @lysaght and @lysaghtliving. Lysaght 2019 March Brisbane Home Show Slat Fence Special! LYSAGHT LOUVRESCREEN® 1800mm high 1575mm wide panel FOR $240. 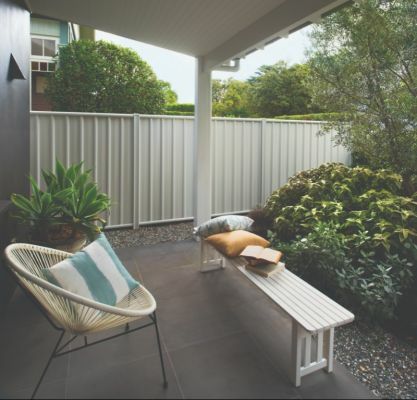 Lysaght 2019 March Brisbane Home Show Slat Fence Special! LYSAGHT SLATSCREEN® 1800mm High 2350mm wide panel with 30mm gap for $250. Lysaght 2019 March Brisbane Home Show Slat Fence Special! Get a LYSAGHT SLATSCREEN® 1800mm High 1575mm wide panel with 30mm gap for $175.